Trio Volant was formed in 2010 whilst all the members were studying at the Royal Northern College of Music. The Trio regularly give formal recitals and lunchtime concerts in and around Manchester and the North West as well as further afield from Wales to Essex! 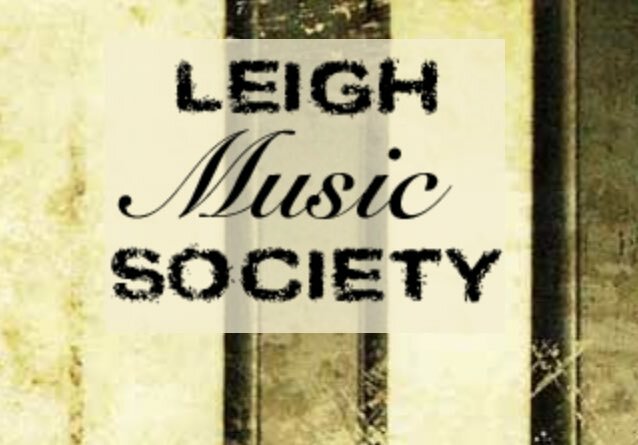 Past engagements have included recitals for Darlington Music Society, Little Gaddesden and District Concert Club, Wisbech Concert Society, Buxton International Music Festival, Huddersfield Music Society, Harlech Concert Society, Harrogate International Music Festival, Lincoln International Chamber Music Festival and Maldon Festival of Arts amongst many others. The Trio particularly enjoy the opportunity to perform the lesser known reed trio chamber music repertoire. The Trio were awarded the Dorothy Parkinson Memorial Award for Young British Musicians 2017 and are currently Recommended and Selected Artists for Making Music 2019-2020. The individual members have a wealth of solo, chamber music and orchestral experience between them, performing nationally. Richard is a busy freelance bassoonist and is in demand throughout the North West having completed his postgraduate studies at the Royal Northern College of Music. 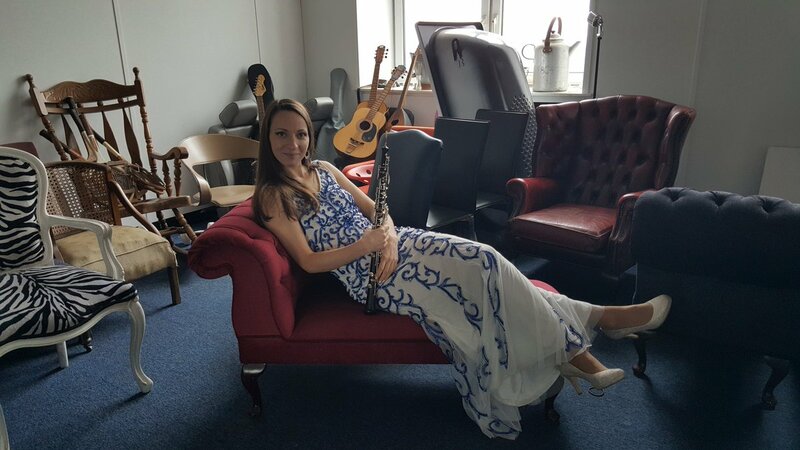 Bea enjoys a varied career as a peripatetic teacher, animateur and freelance oboist. Tom divides his time between instrumental teaching, performing as a freelance clarinettist and working as a Music for Health practitioner. The group’s members have worked with The Halle, Royal Liverpool Philharmonic Orchestra, BBC Philharmonic, Sinfonia ViVa, Raymond Gubbay’s Manchester Concert Orchestra, Northern Chamber Orchestra, National Festival Orchestra and Liverpool Sinfonia amongst others. The trio are looking forward to a number of recital engagements in 2019 including Darlington Music Society, Harlech Concert Club, Saddleworth Concert Club, Grange-Over-Sands Concert Society and many more as well as being involved in Music for Health projects with Live Music Now. Always keen to expand the repertoire, Trio Volant were delighted that in 2018 Anthony Gilbert (previous Head of Composition at the Royal Northern College of Music) kindly offered to write a new work dedicated to the Trio. Premiered at the Lincoln International Chamber Music Festival, "Return of the St Louis" is a reflective and though provoking work and has been received with enthusiasm at a number of performances since. Huddersfield Music Society’s second concert of the season demonstrated the ‘trio d’anches’ – the typically French reed instrument trio of clarinet, oboe and bassoon. The exponents were the Trio Volant, formed at the Royal Northern College of Music in 2010 by Thomas Evans (clarinet). The word volant means flying, and this Trio flew through their repertoire with agility, virtuosic aerobatics and a variety of moods. The performance began by setting us firmly in French mode for the evening with a Pastorale by Canteloube and their own arrangement of Saint-Saens’ The Swan they immediately made an Italianate diversion with Glinka’s Trio Pathétique. Glinka wrote it in Italy during one of his prolific illnesses which were matched by his prolific love life. The players were peerless in their interweaving bel canto melodies – a doomed love affair as well as despair at ill health. The Trio made a second diversion from the French mode – literally this time with a delightful Mozart Divertimento – before the most intriguing piece on the programme, A tour d’anches (reeds in turn) by the neglected French composer Florent Schmitt (1870-1958). 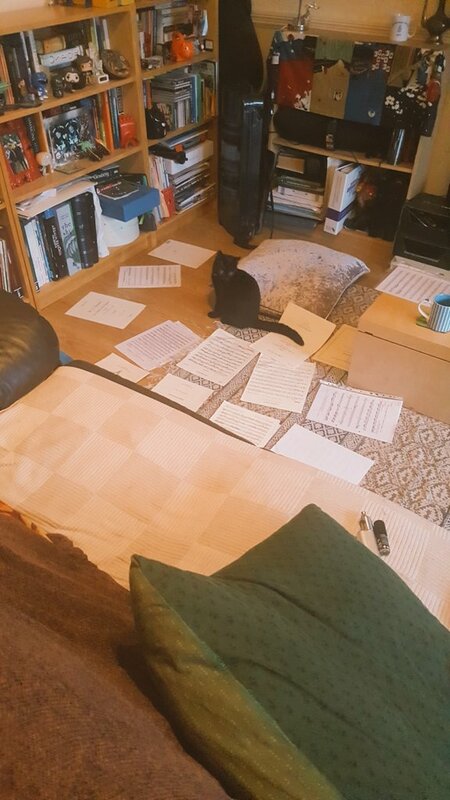 Here was a mercurial first movement, a crazy waltz with echoes of Erik Satie, a powerful emotional arc in the third movement neo-classical nocturne, and an incredibly brief finale which is a snapshot of Victor Hugo’s Quasimodo! This vibrant young trio already have established individual solo and chamber careers and between them have played for all the country’s major orchestras and concert halls. Dedicated explorers of the reed trio repertoire they introduce an attractive programme with a distinctly French flavour! Trio Volant are involved with the pioneering arts and health projects Music in Hospitals, Superact, Music Unlimited and Jessie’s Fund and have emerged as the natural ambassadors for the new arts and health Creative Inspiration initiative in Shropshire. They are also a Member of Yehudi Menuhin’s Live Music Now Scheme. The first half of the Trio Volant concert was excellent and, for me particularly, the Glinka Pathetique in D minor. Wonderful. Exquisite. Hull Amnesty group feel so honoured and grateful that the work of poet and composer have been realised so expressively in performance. Gearing up ready for our next concert for Friends of Walton Hall Music Society at @Walton_Gardens . 7.45pm, do join us! Martinu, Rossini, Beethoven and more. All set for our lunchtime concert in @Portmeirion tomorrow for Ardudwy and Harlech Music, returning for a fourth time! 12.00 in Hercules Hall! Beethoven, McDowall, Mozart and Pierne.